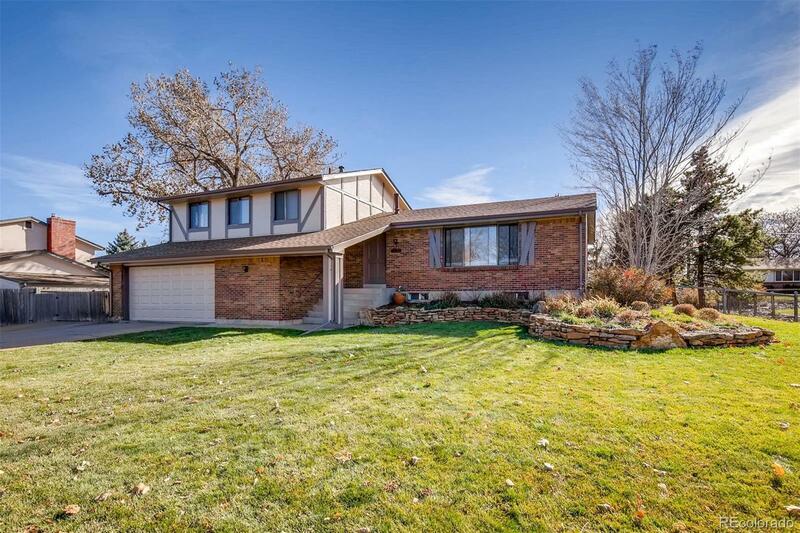 GREAT 3BDR/3BA TRI-LEVEL HOME IN LAKEWOOD'S CARMODY HILLCREST NEIGHBORHOOD! OPEN AND BRIGHT, LARGE FAMILY ROOM WITH ATTRACTIVE BRICK MANTEL AND WOOD BURNING FIREPLACE. LARGE MASTER ROOM HAS A 3/4 BATH. UPDATED FULL BATHROOM SERVES FOR ADDITIONAL 2 BEDROOMS ON SAME LEVEL. HUGE FRONT & BACK YARDS ARE BEAUTIFULLY LANDSCAPED AND WELL MAINTAINED. FRESH EXTERIOR PAINT. RV PAD TO STORE ALL OF YOUR TOYS. WALKING DISTANCE TO CARMODY RECREATIONAL CENTER, FOOTHILLS HILLS ICE ARENA & HUGE COMMUNITY PARK. LOTS OF WALKING TRAILS AND PARKS NEAR BY. CLOSE TO SCHOOLS. AWESOME LOCATION, WELCOME HOME!